Something to look forward to: Gaming on Linux has never been the ideal experience, and the lack of AAA game compatibility is one of the main reasons for this. That's where Valve comes in, apparently - the company seems to be quietly working on a compatibility tool of its own, called "Steam Play." Curious Reddit users dug into Steam database files obtained by Steam Tracker. Recent updates to the database include numerous hints at something called "Steam Play," which is beginning to sound like a compatibility tool of sorts. 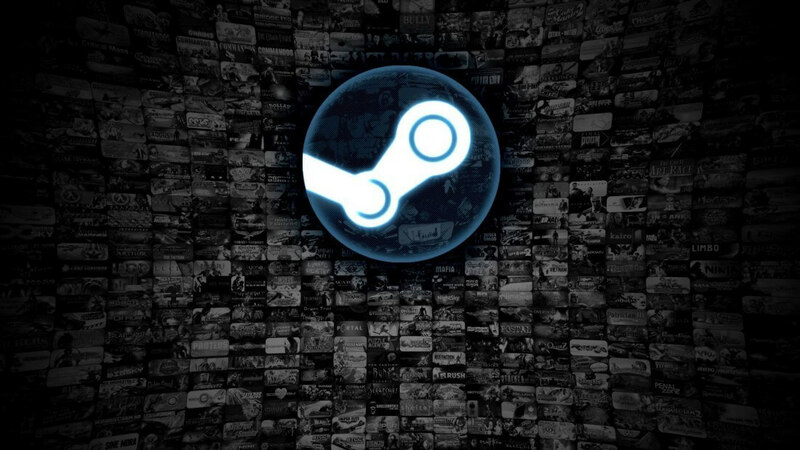 Judging by the language used in the data Steam Tracker dug up, Steam Play could be a feature that would let users play games on otherwise-incompatible operating systems. "Steam Play will automatically install compatibility tools that allow you to play games from your library that were built for other operating systems," One piece of data reads. Valve might also let users test games that haven't been verified to work with Steam Play. "You can use Steam Play to test games in your library that have not been verified with a supported compatibility tool," Another file claims. Though none of the information we've seen so far explicitly names Linux as one of the operating systems that could benefit from this tool, it seems like a no-brainer. MacOS has never been a gaming-oriented operating system, and Windows is already compatible with virtually everything. Linux, however, is becoming the operating system of choice for gamers who have become frustrated with Microsoft's business practices. Furthermore, developer support for the platform grows at a steady pace. As interesting as this information is, not much is known about Steam Play. For example, we don't know whether or not it will be available to all Linux users, or only those who use Valve's all-but-failed, Linux-based SteamOS. It's also not clear what "compatibility tools" Valve is referring to in the previously-mentioned data snippets. The company could be planning to develop its own tools, or it might intend to take advantage of third-party solutions, such as Wine. Regardless of the specifics, this could be pretty exciting news for potential and existing Linux users. After all, one of the main benefits Windows boasts over its open-source competitor is game compatibility. If Valve manages to remove that advantage, Microsoft could be forced to step up its efforts and improve the PC gaming experience for its customers.